Contest: Enter the DL Bracket Challenge 2017, Win an NVIDIA SHIELD TV Pro and $100! 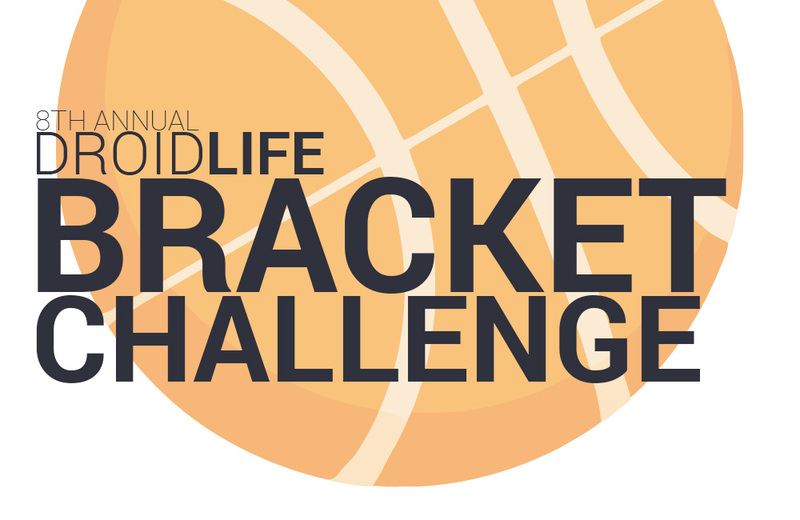 Now that the brackets have been set and the NCAA men’s basketball tournament for 2017 is ready to kick off, we’re back with another DL Bracket Challenge! This is our 8th year doing the challenge, if you can believe that. We’re officially an old tech site, I think. This year, we’re giving away an NVIDIA SHIELD TV Pro unit (that’s the 500GB model), along with $100 in Google Play credit to the winner! As was the case in past years, this is a winner takes all contest. For those new, just know that this is a pretty standard NCAA bracket tournament challenge. We run it through ESPN’s Tourney Challenge, because they then do all of the hard work, like calculating scores and picking winners. We just use it to funnel thousands of you there to then give you awesome prizes. You fill out a bracket at ESPN’s site by picking winners, submit it before the tourney kicks off, install an app or two to keep track, and then sit back and pray for upsets that match yours. It’s pretty simple. Entry is free and you’ll find all of the instructions below! Prize: Winner takes home an NVIDIA SHIELD TV Pro ($299.99 value) and $100 in Google Play credit. 2. Join the Droid Life group from above (create an ESPN account if you need to). 3. Fill out your bracket and submit before the “Round of 64” games start Thursday morning (March 16). 4. There are games tomorrow and Wednesday, but you still have until Thursday before you need to be entered. 5. Winner with the highest total points following the NCAA Championship is our winner. 6. We use ESPN and their scoring system, along with their tiebreaker system. 7. This is a “winner takes all” competition. 1. We use the “Locked” setting, which means you can’t swap out brackets once the competition starts. 2. We also only allow 1 entry per person. On the morning following the NCAA Championship game, which takes place on April 3, we’ll contact the winner through the ESPN Tourney Challenge Group Chat. If you win, you’ll want to head there to see instructions. You can find the Group Chat here. Feel free to invite your friends and family members – the more competition, the more fun we have.